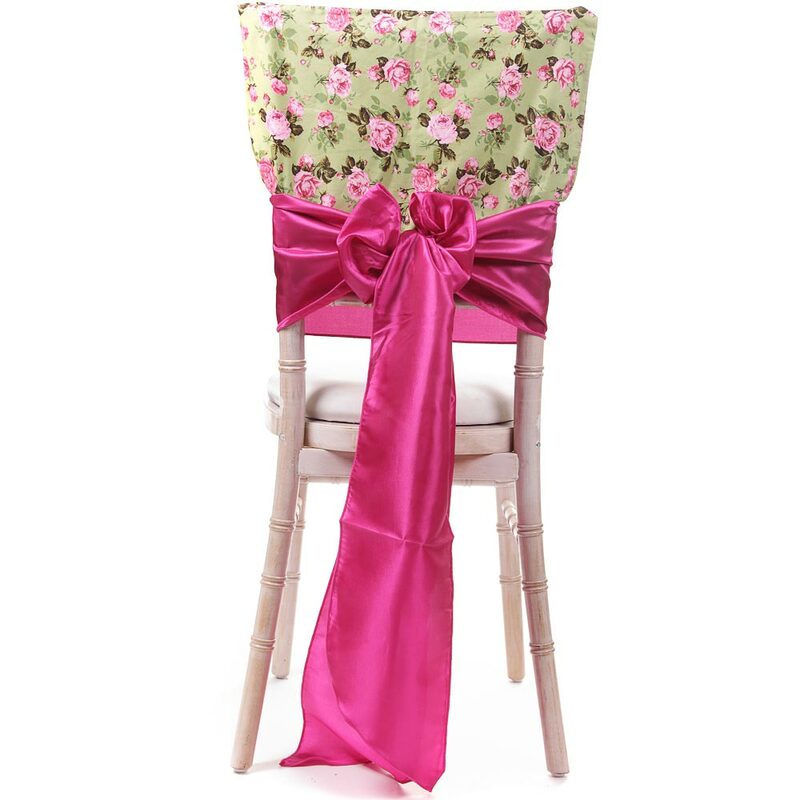 Description Accesorise your Garden Rose Chair cap with one of our taffeta bows. Please not that this product is only suitable for a Chivari Chair as pictured. Other colours availble for bows.